This is the same essential oil blend as my best-selling Misbehaving Face Serum, but in a much larger bottle and made to be used all over your body. For many of us, we only apply one product to our body after a shower, so I made an Acne solution that is also a moisturizer! 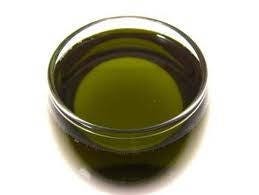 Organic Hemp Seed oil is amazing for Acne. It is also great for oily skin + blackheads + redness + and signs of aging. Packed with Omega Fatty Acids that encourage healthy cell regeneration. Anti-Inflammatory + light + never greasy. Organic Willow bark is a rich source of natural salicylic acid and helps to unclog pores. 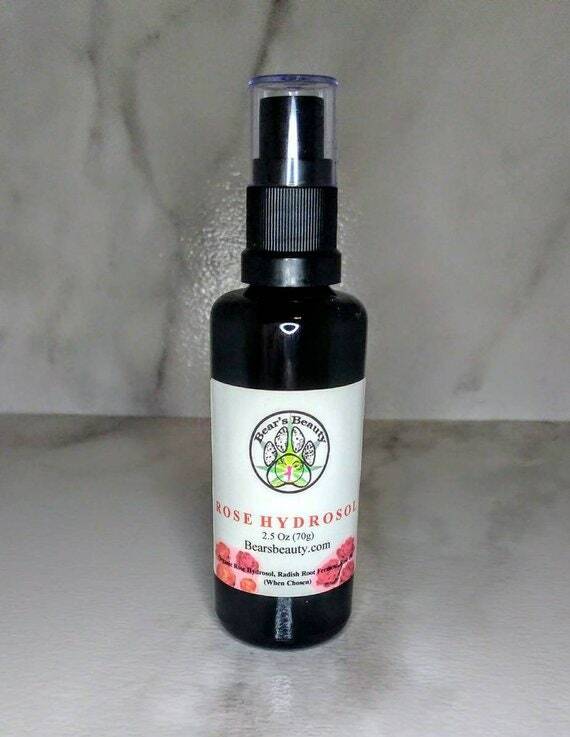 Red Raspberry Seed Oil offers natural SPF protection as well as high antioxidant content. Sea Buckthorn Oil is rich in Vitamin A, B, C, and K as well as omega fatty acids, offering nourishment as well as necessary building blocks for new tissue. This addition helps with scarring specifically. Organic Sunflower Oil Infused with Calendula Petals further soothes irritated skin. Organic Argan Oil is rich in Vitamin E and nourishes. Last, but not least, we have my essential oil blend. Each oil has specific properties. This blend is proprietary, but feel free to message me about allergies. Bilberry, Sugar Cane, Orange, Lemon, and Sugar Maple. These botanical extracts deliver five natural AHAs to the skin: Lactic Acid (from Bilberry), Glycolic Acid (from Sugar Cane), Citric Acid (from Orange and Lemon), and Malic and Tartaric Acids (from Sugar Maple). Recognized for having exfoliating properties, AHAs leave the skin with a smooth and radiant appearance. Apply to cleansed, ideally damp, skin. 1 -2 times per day. Can be used on the face, 2-5 drops after cleansing or mixed in moisturizer. "Wonderful product! A little goes a long way and it smells amazing too. I'm 46 and have rosacea. I've been been searching for an all natural "calming" product. After about a minute of applying this healing serum to my face for the first time, the redness diminished to at least half. I've been using this product for almost 2 weeks now and the redness continues to diminish. My daughter commented how awesome my skin is looking. : ) I really like what I see in the overall feel and appearance of my skin. Look forward to trying your other products! Thank you forever!"